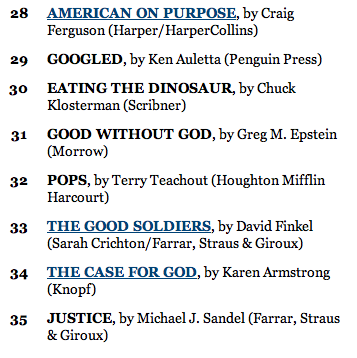 The latest New York Times Best Sellers List has a welcome addition in the Hardcover Nonfiction category: Greg Epstein‘s Good Without God. Congratulations to Greg, whose book is now going into its fourth printing. Whether you like his form of Humanism or whether you find it touchy-feely, too “religious,” or weak, it’s always a good thing when our general beliefs get a wider audience. January 12, 2010 Gubernatorial Candidate Bradley Byrne Believes in the Bible: Really! I’ll add it to the list of books to read as soon as my both of my kids are in school. I like touchy-feely,,,,,how do you think I ended up with kids in the first place? Epstein’s book is actually a mix of our general beliefs with the same stupid beliefs you find in christian writing. The book is particularly offensive because unlike any of the new atheists, or any other atheist author I can think of, Epstein claims to speak for all of us, when he clearly does not. I think we would be better off without Epstein or his book. But what I’d really like to know is how a book as bad as Epstein’s can sell this well? I have yet to read this book so I can’t really comment on it’s quality. However, it’s great to see an atheist book ranked higher than a christian book. There is no mitosis or fission w/out touchy-feely. More trash to add to #1, #2, #4, and #34. Didn’t Mary get touchy-feelied up by God? And look how that ended up. Hope it’s good! I’ve placed a hold at the library, but there are eight other people in line ahead of me. While it’s good news that it’s on this list, I kinda feel it would have been a bigger triumph if it trumped Sarah Palin and Bill O’Reilly (altho we all know why they would rate so high, and no – having something constructive to contribute is the wrong answer). Still, we’re there! And it’s pretty high nonetheless. I’m reading this book, and I keep seeing Epstein telling us what we should do, but not a hell of a lot of why we should do it, or why we should see his point of view. It’s… kind of sanctimonious. Maybe this means they’re gonna hafta review it. Haven’t any of the other books reached it? 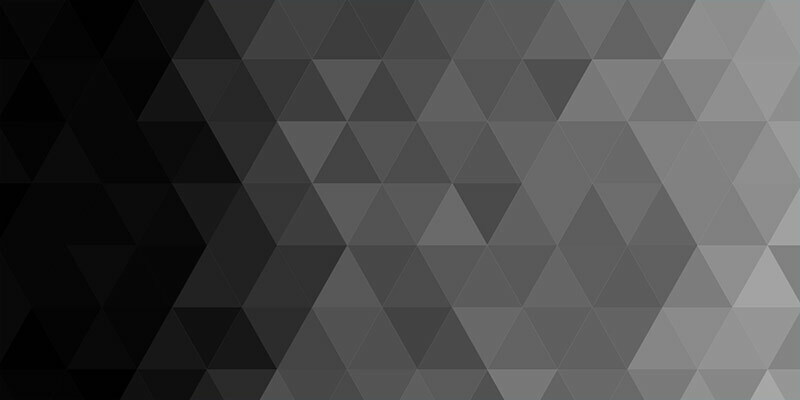 How far up did “The God Delusion” reach? Obviously, you can tell I pay a lot of attention to this dumb list and that I rush out to buy what everyone else is reading.